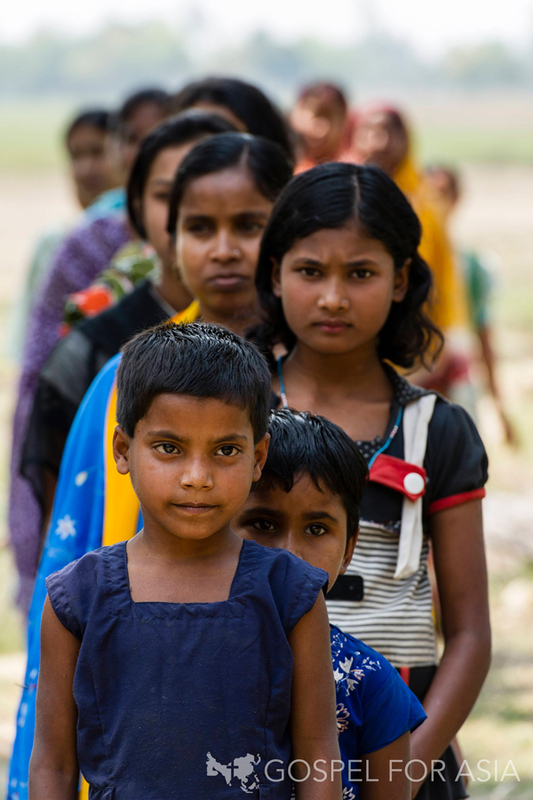 Over 50,000 baby girls are aborted every month in South Asia – just because they were girls. Millions of Asian women face pain and desperation through every step of their lives. Our documentary film on the plight of women in Asia gives you a glimpse into the lives and hearts of women who face a lifetime of adversity in the face of a culture stacked against them. Get a brief look at the heart “Veil of Tears: Hope is on the Way” in the behind the scenes video. Want to use these resources for your blog? 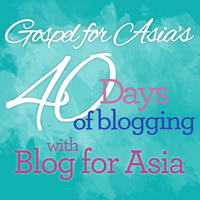 Sign up to join the Blog for Asia team here.